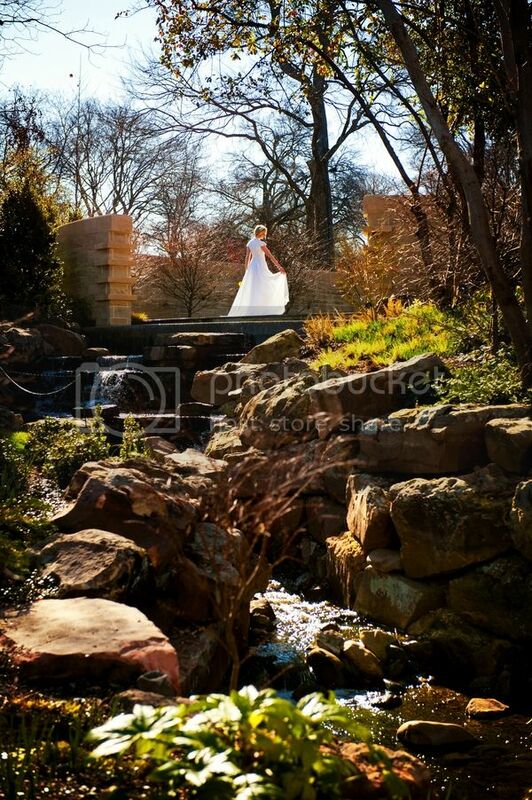 Whether you pose for them on your wedding day or you schedule a different time to shoot them, there’s no doubt that bridal portraits are a staple for your wedding album. And, today’s post is going to show you why! 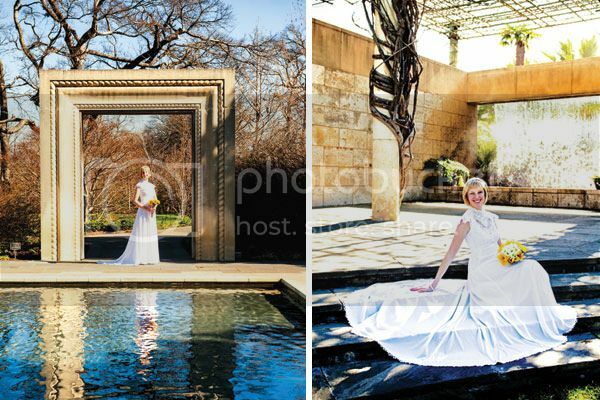 From the Dallas Arboretum, meet Kirstie. Posing with a sunny mixed bouquet, her session is a great example of how you really let your personality shine (not to mention how to look breathtakingly beautiful). And, we’re not stopping the inspiration there! 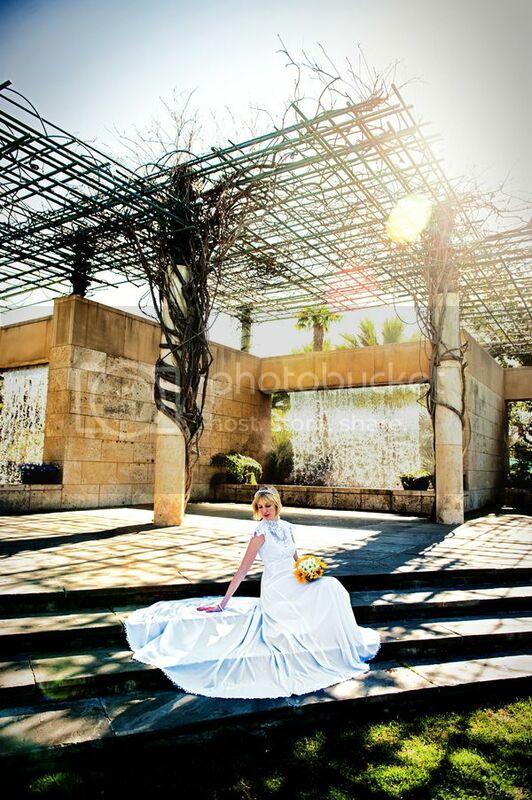 We know that figuring out when to shoot your bridal portraits can be a big concern – especially with your bouquet! That’s why we wanted to let you in on two fabulous ideas for everlasting bouquets you can cherish forever. So look on, be inspired and enjoy! 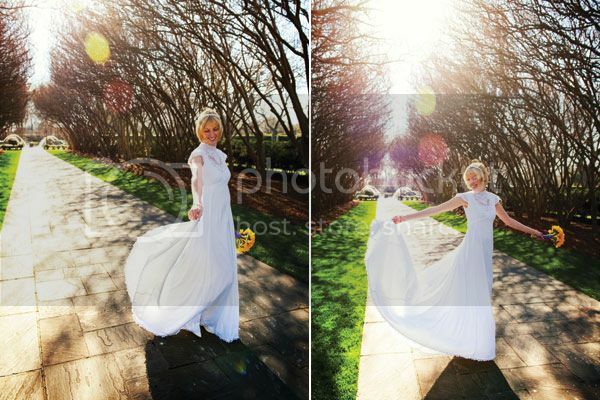 A big thank you to Shawna Hinkel Photography for sending these amazing bridal portraits to us! 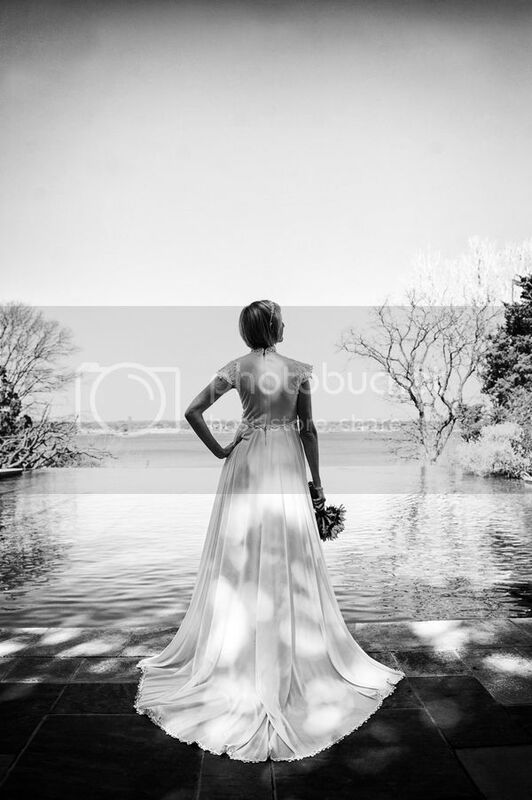 And of course a hearty congratulations to Kirstie and her husband Thomas – we are so thrilled to have been able to share your beautiful photos! 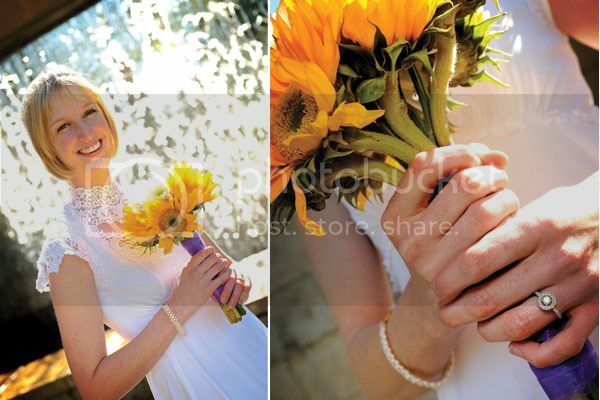 We love Kirstie’s sunflower bouquet – it’s sunny, it’s gorgeous and it perfectly captures her style. 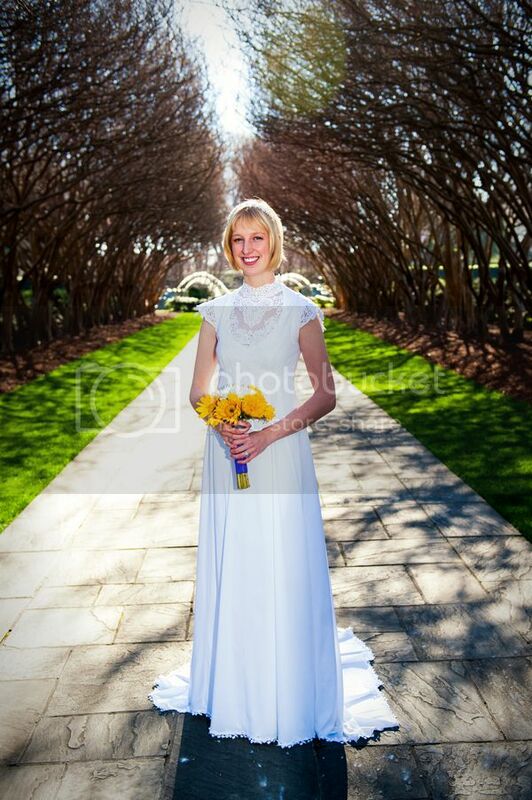 However, if you’re planning a separate bridal portrait session the question of your bouquet can be a biggie! 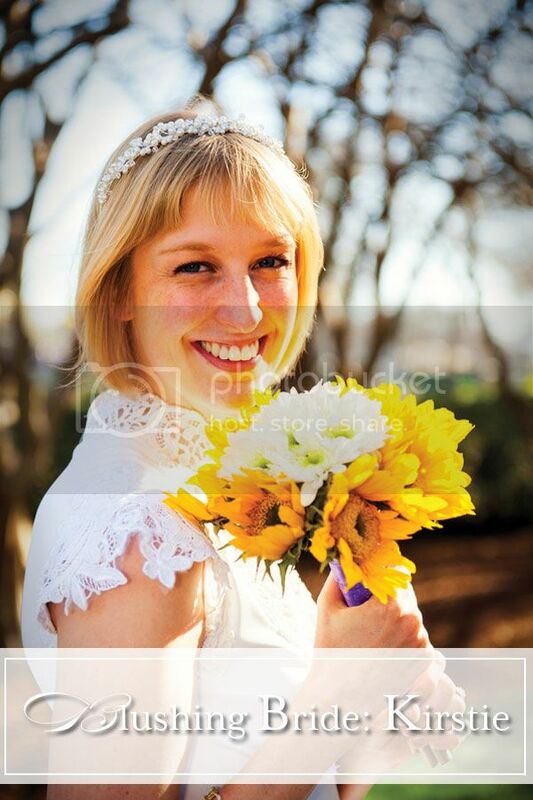 Do you spend twice the money to get a real bouquet for your big day and then for your shoot? Or do you try and go without in your portraits? Or are there alternatives??? Luckily, we’ve come up with 2 fantastic alternatives just for you – and they’re both everlasting! 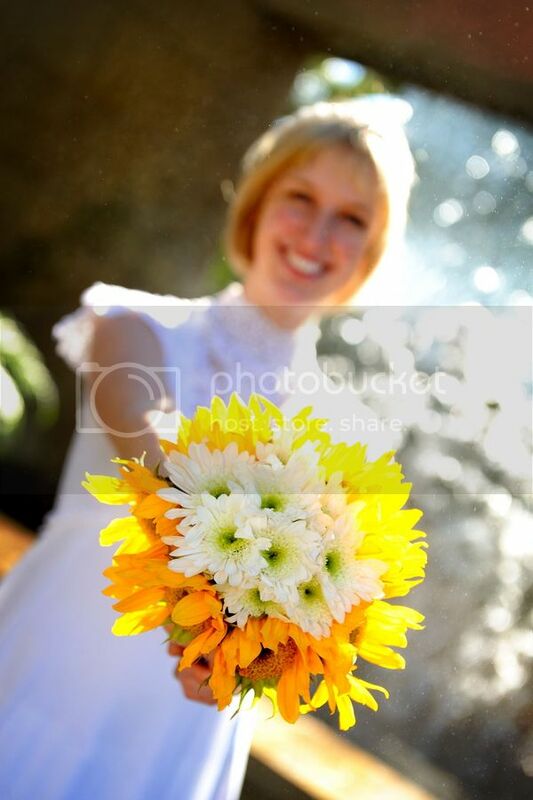 That’s right, these bouquets will last from your wedding day, your bridal portraits and beyond! 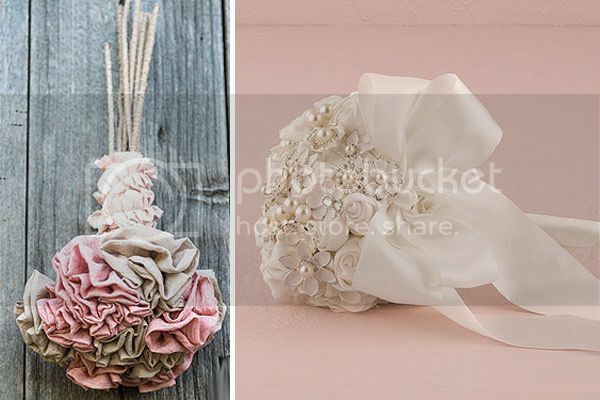 Introducing our brand new DIY Fabric Ruffle Flower Bouquet (made with these) and our ready-made Couture Brooch Bouquet. Easily personalized with a strip of fabric, a heirloom pin or even a piece of cherished jewelry they can be the perfect answer to your bridal portrait woes! Hot Picks: 3 Unique Yet Chic Wedding Trends Right Now!